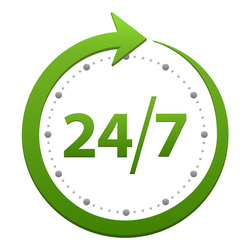 Compare prices and book your Greymouth rental car before you arrive. 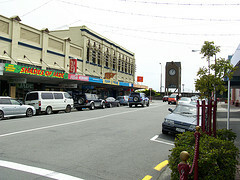 Greymouth is the largest town on the west coast of the South Island in New Zealand. There are plenty of activities in Greymouth to keep you occupied such as the Art Gallery and History House to name but a few. You should also consider heading to Shanty Town in you hire car which is a replica of an old west coast gold mining town. ​Once you have collected your rental car in Greymouth it is only a few hours drive to Franz Joseph and Fox Glaciers. A recommended way of arriving in Greymouth is on the Tranz Coastal train and from there driving in your rental car either north or south.